This section will be updated with documents and posts relating to fire safety. This is a guide by Fire Safe Sonoma is for homeowners on how to better protect their homes from the risk of fire. Since the 1960s, researchers and firefighters have analyzed the causes of home loss in wildland fires. Their work clearly has indicated that to effectively reduce home loss, we must treat BOTH the VEGATATION surrounding the buildings and the BUILDINGS themselves. 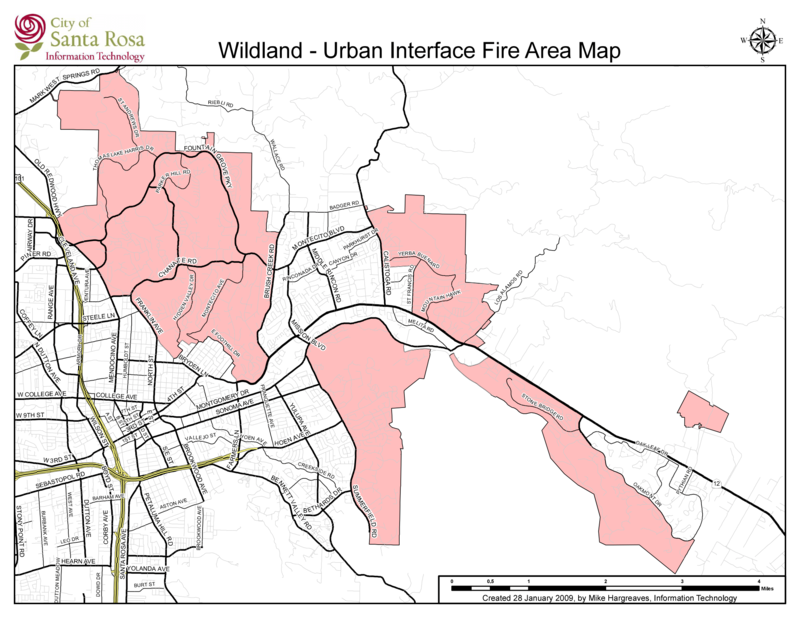 This personal wildland fire action guide, is Fire Safe Sonoma's latest informational document on how to best prepare yourself for the risk of fire. This document contains a list of plants that we are asking be removed, and requiring no longer be planted.